Daily Lenses Biomedics 1 Day Extra Toric Premiere Contact Lenses Every Day! Daily lenses improved in comfort with respect to its predecessor Frequency 1 Day Toric. 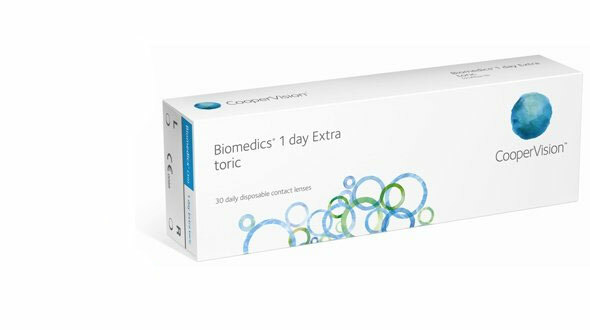 With the daily Biomedics 1 Day Extra Toric lenses in 30 format you will have lenses for 15 sunsets if you have the same graduation in both eyes, otherwise you will have to buy two boxes with the graduation of each eye and you will have 30 sunsets. Using them daily 15 or 30 days. Daily 1 Day Biomedics Extra Toric lenses replace the previous 1 Day Toric Frequency, improving oxygen passage and increasing hydration. Designed for patients who wear lenses sporadically or for those who are allergic to maintenance fluids. Thanks to its manufacturing technology, the daily lenses Biomedics 1 Day Extra Toric, are very comfortable throughout the day and have excellent handling. The daily contact lenses is the healthiest option for the eye, since, you open new lenses every day, but they are ideal for people who use them two or three times a week or even for special occasions like going out to dinner, playing a game or go to the movies. 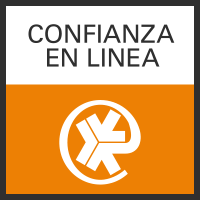 In Prodevisión you can acquire the daily lenses Biomedics 1 Day Extra Toric easily, comfortably and at very competitive prices, enjoying all the purchase and security guarantee. 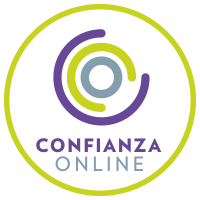 We are a serious company with many years of experience in the world of optics (contactologists, we adapt lenses daily in our center). We are professionals. When ordering your Biomedics 1 Day Toric contact lenses in Prodevisión, it is necessary that the lenses have been prescribed by an Optical Vision or Ophthalmologist, from there, you must place your order by copying the parameters of the last box of contact lenses you have acquired, that is, the first adaptation has to be done by the professional who will assess vision, movement of the lens in the eye and also teach you the correct handling and maintenance of the lenses. The daily lenses Biomedics 1 Day Extra Toric are for single use, that is, they are placed in the morning and they are thrown at night, they should not be reused, since, being very thin materials they can not be handled and can be broken. manipulate them or even inside the eye.